Philanthropy-serving organizations offer thousands of programs throughout the year for members, nonmembers, grantmakers, and nonprofits. These programs take many forms, from intimate brown bag lunches to elaborate annual conferences. As the hub of the network, the Forum has collected program agendas, ideas, notes, communications pieces, and more to help regional associations replicate successful programs and better serve their members. Below you'll find some of the best practices and program ideas developed by PSOs through the years. If you have resources to share, please share them online or by emailing Courtney Moore. Program Listserv (programs@lists.unitedphilforum.org)- You must be a member of the Forum & this Peer Community to post to this list. 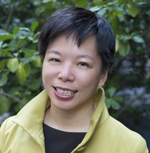 As Director of Learning Services, Yi-Ching Lin works with Philanthropy New York’s members, partners, and staff to develop and implement the organization’s educational programs and events. Yi-Ching manages and evaluates PNY’s program strategy to strengthen and expand program offerings to foster meaningful collaboration and knowledge exchange within philanthropy and between philanthropy and other sectors. Yi-Ching holds a Bachelor of Science from Emory University and a Master of Arts from New York University. As a professionally trained artist, Yi-Ching enjoys writing, photography, and making music in her free time, as well as volunteering for several local and national nonprofits. Melissa Sines is the Effective Practices Program Manager at PEAK Grantmaking. In this role, she works with internal teams, external consultants, volunteer advisory groups, and partner organizations to articulate and highlight the best ways to make grants – Effective Practices. This body of work will help to define the role of grants management in philanthropic institutions in the United States and across the world. 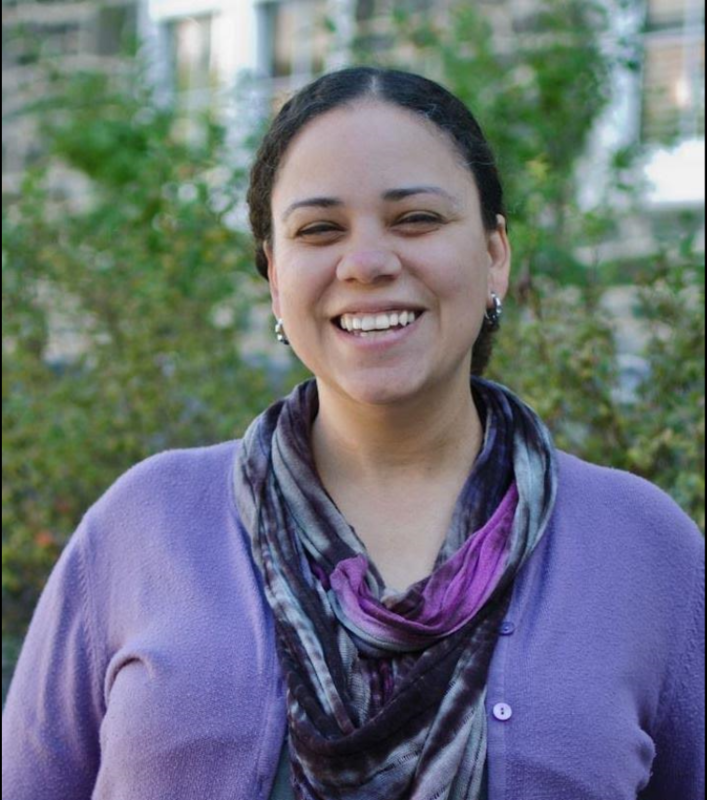 Melissa is currently a board member at the Maryland Center for Economic Policy and on the advisory board for the Business and Economic Department at the Notre Dame of Maryland University. She has served on committees for Independent Sector, the Association of Baltimore Area Grantmakers, and numerous other nonprofits in her local community. She received her MPA from the University of Baltimore and her BA from Hood College. Melissa is a self-professed nonprofit dork and accidental techie. She is passionate about organizing people and projects to create positive social change. Resources for philanthropy-serving organizations and your members to promote the community foundation field's 100th anniversary. Sample materials and event descriptions of programming for Family Foundations. The Center for Disaster Philanthropy offers the tools, expert analysis, and advisory services to maximize the impact of dollars given for disaster preparedness, relief, and recovery. From GrantCraft's Reflection on Practice Video Series, this video follows a team of international grant makers as they respond to a natural disaster, laying the groundwork for local cooperation. 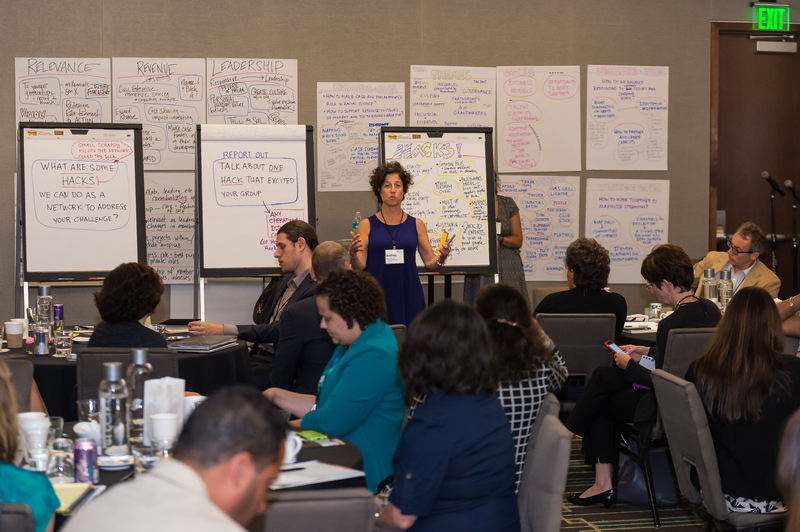 It looks at how grant makers can promote collaboration among local grantees — helping them build a common vision, address long-term recovery, and develop their own capacity to meet future challenges. A collection of disaster response resources from Arabella Advisors. Foundations are becoming more active in disaster-related grantmaking. Find eight key principles of good disaster management and practical suggestions from the European Foundation Centre and the Council on Foundations. Coverage of the philanthropy's response to major natural and manmade disasters as relief and recovery efforts unfold from Philanthropy News Digest. Sample disaster preparedness and recovery plans for foundations. Philanthropy-serving organizations regularly convene their members in-person for networking and knowledge exchange. Below are resources from PSO annual events and other conferences including agendas, invitations, and sponsorship packages. Explore brochures and agendas from past conferences and annual meetings. Invitations and promotional materials for annual meetings aimed at reaching members and prospective members. Review the different sponsorship opportunities offered to raise funds for their conferences and annual meetings. Of course, no matter how good or poorly your program was recieved, you'll never know until you evaluate. Philanthropy-serving organizations regularly evaluate their programs big and small. Evaluation may be a small as a comment card left on the chairs in meeting room or as complex as an independent long term evaluation study. PSOs can find samples and template from their colleagues for all types of evaluation tools by clicking through below. Serving diverse communities can be both a challenge and an opportunity for enrichment. Philanthropy-serving organizations encourage explorations of diversity in grantmaking, staffing, and representation. As PSOs share their best programs with the Forum, they can be replicated in other organizations across the country. What process does your philanthropy-serving organization use to develop a program? How do you set goals and learning objectives? How do you share those with your program committees and speakers? See examples from other PSOs on what they are using to guide this process. Over the course of six months, philanthropic CEOs and trustees will explore key elements of racism. The sessions are planned to build on each other, with each session featuring a presentation by a nationally-recognized expert, followed by an in-depth, facilitated conversation between the presenter and the audience. The goal of the series is learning and understanding.